Whenever you smile at someone, what is the first thing you immediately feel: confidence or doubt? If showing your teeth to the world is often a source of anxiety, Dr. Sopel is more than ready to help you change that. Using his decades of experience and the treatments detailed below, he can make any dental flaw disappear so your true personality is able to shine through with every grin. To start getting the smile you’ve always wanted, contact us today for a consultation. 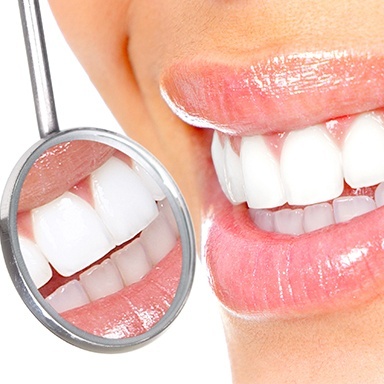 Why Choose Horseshoe Bay Dental for Cosmetic Dentistry? Porcelain veneers are the not-so-hidden secret behind many of the most beautiful smiles in the world, both in Hollywood and beyond. With this treatment, the teeth are covered with thin shells of porcelain that are designed to resemble perfectly white enamel. They’re able to mask stains, chips, cracks, and gaps all at the same time, helping patients remove multiple imperfections with just one procedure. And, it only takes two appointments to get a custom-made set for yourself. Do you have a decayed or damaged tooth that shows prominently in your smile? If so, metal-free restorations are a solution that provides the perfect balance of strength and beauty. Made of 100% dental porcelain, these crowns are sturdy, durable, and completely natural-looking in every way. Dr. Sopel painstakingly designs every restoration himself, so they seamlessly blend into a patient’s smile. In the end, only you and him will be able to tell which tooth has been treated and which are untouched. Don’t think you have time to take care of that one flaw in your teeth that has bothered you for years? Thanks to direct bonding, you can dramatically improve your smile’s appearance without throwing your schedule out the window. 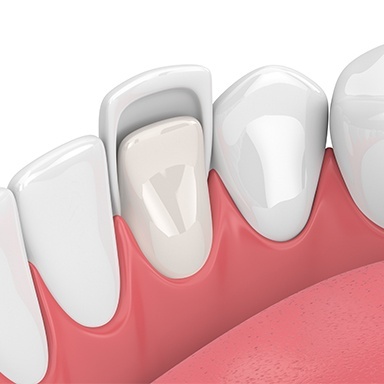 Minor chips, thin gaps, and small stains can all be covered using a composite resin Dr. Sopel will use to sculpt your tooth to perfection. From beginning to end, the treatment only takes about an hour, but the results can last for up to 10 years. Want the kind of smile that instantly turns heads and leaves an impression? Or, do you just want to get rid of noticeable stains due to coffee, wine, tobacco, or aging? In either case, Zoom! Whitening can do the trick. In just one appointment, our team can use its powerful bleaching gel and low-UV light to make even the most set-in discolorations disappear before your eyes. By the time you leave our office, your teeth will easily be six to eight shades brighter! If you’re an adult who wants to straighten your teeth, but you’ve avoided doing it because you didn’t want to get metal braces, you no longer need to wait! Invisalign is the sleek, discreet, and reliable orthodontic treatment designed just for adults. 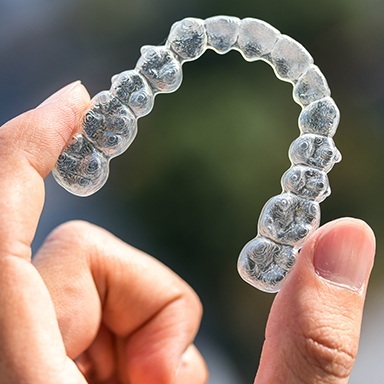 Clear plastic aligner trays are used to shift the teeth, enabling a patient to maintain their daily appearance throughout the entire treatment. In the end, the only thing people will notice are your beautiful results! The perfect smile shows just the right proportion of teeth, gums, and lips, but some patients have an overly prominent gum line that causes things to look a little off balance. Thankfully, this issue is easily fixed using a soft tissue laser. With it, Dr. Sopel can remove any excess tissue to make the teeth appear longer while not causing any pain, swelling, or bleeding. In just one appointment, he can easily give your smile the perfect frame.